Michigan and the Great Lakes: 30 Years of Writing from the Heart. 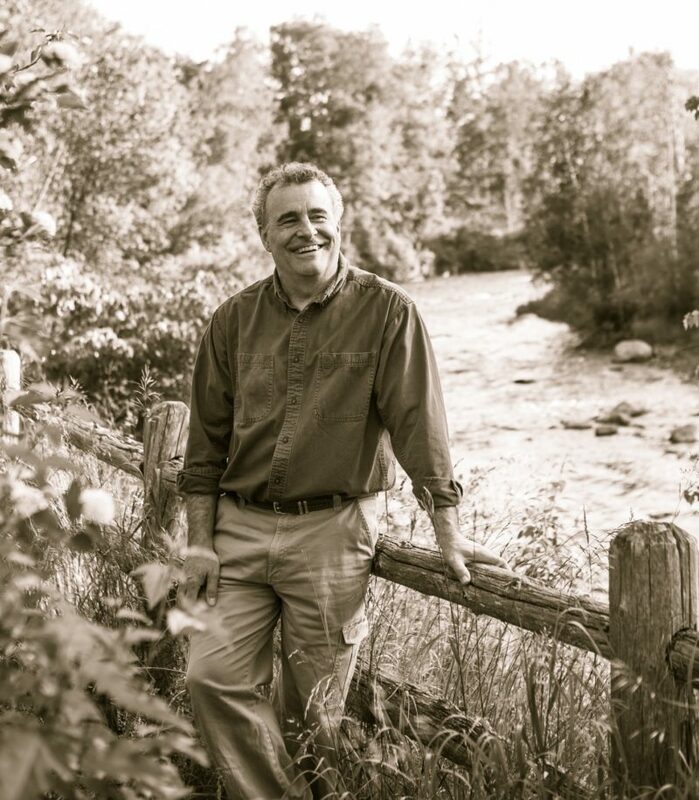 Jerry Dennis has earned his living his entire career writing about subjects he cares deeply about: nature, canoeing, fishing, the woods and waters (and people!) of northern Michigan, the Great Lakes, nature in our lives, and literature. Join us for what is sure to be a delightful evening.